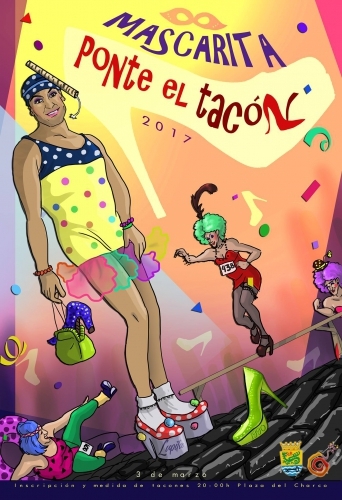 By far one of Carnaval's most entertaining events, a show of grown men stumbling along the race course in towering heels and outrageous fancy dress costumes to the cheers of the onlooking crowd. The race begins at the Plaza del Charco at 8pm. Afterwards at midnight there is the Grand Carnaval Ball in the same plaza.